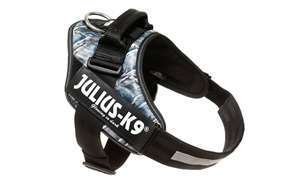 Poodle - Julius-K9 harness size 0 - Las Vegas K9 Inc. 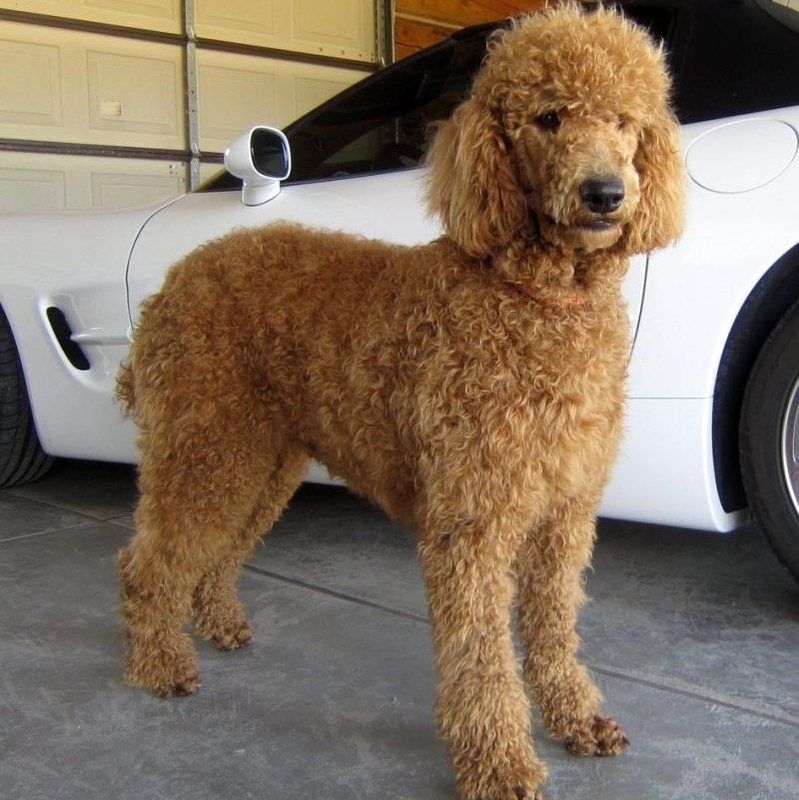 The poodle is a square-proportioned dog with proud carriage and elegant appearance. It should move with a light, springy, effortless stride. The poodle stems from working retriever stock, and its conformation should reflect its athletic background. The coat is curly, harsh and dense; if corded, it should hang in tight even cords. 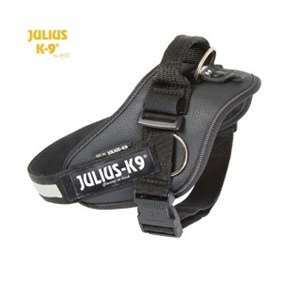 The traditional clips stem from functional and decorative tradition; acceptable clips for show purposes are the puppy (for puppies only), English saddle, Continental and (for some nonregular classes only) sporting. Among the very smartest and most obedient of dogs, the standard poodle combines playful exuberance with a zest for life's adventures. 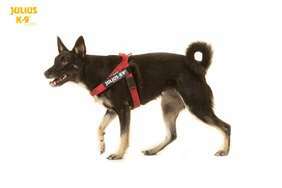 It retains its hunting heritage and loves to run, swim and retrieve. It gets along well with everyone, although it is somewhat reserved with strangers. It is excellent with children.